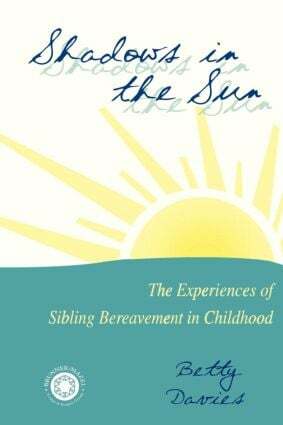 Shadows in the Sun covers the immediate, short- and long-term responses and subsequent generational effects of sibling bereavement and discusses sibling responses in the context of the variables which influence them. The final chapter synthesizes all that has gone before into a comprehensive model of sibling bereavement. Practical guidelines are offered for those who seek to help grieving siblings, children, and families.